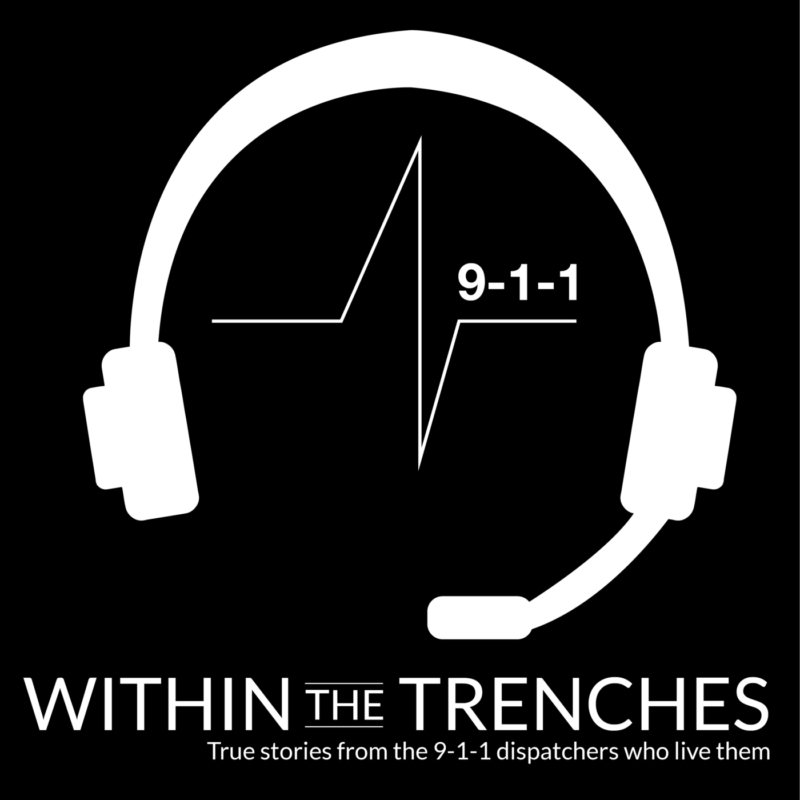 Ep 162 of Within the Trenches features Megan, alternate lead dispatcher with Cascade County, Great Falls Police Dispatch in Montana. In this episode Megan shares how she got into dispatching, calls that have stuck with her and a call that resulted in something rare in the world of dispatching. She got the opportunity to meet a caller and the callers father, a man she helped save through CPR instructions she gave. This is a must listen! As always if you have any comments, questions or you would like to be a guest on the show send an email to wttpodcast@gmail.com.